Did you know just $3.25 provides a meal! As the year 2018 comes to an end, let us remember to count our blessings, and smile as we look forward to 2019! We pray that you will consider ending your year by passing a blessing on to someone who may not be as blessed as you. Maybe it will be a struggling family, or a child in need. However you would like to help, the Haven has a way for you to do so. Donations of time, and prayers are priceless! 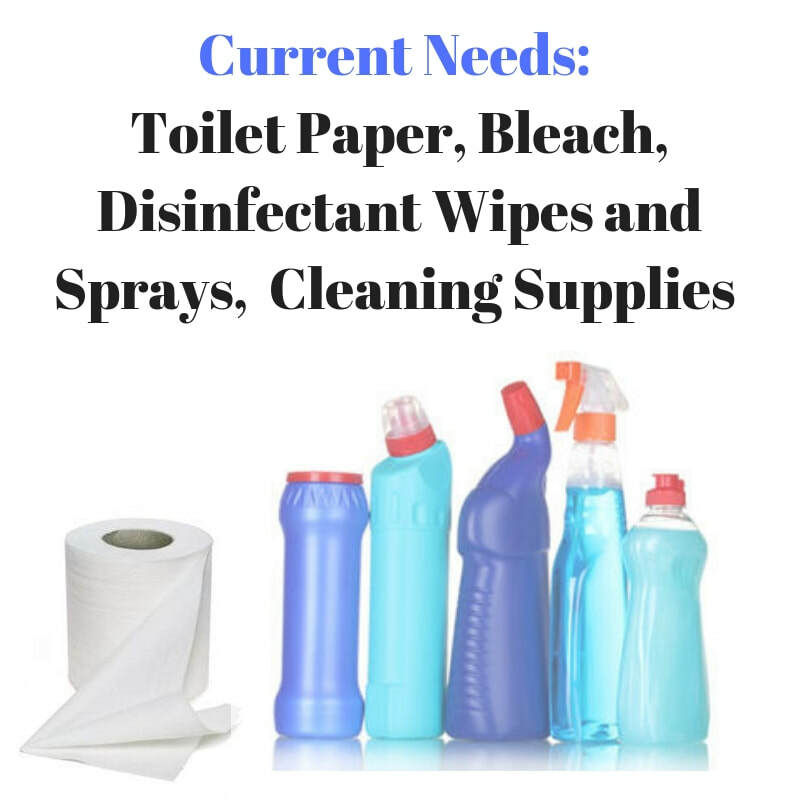 Monetary donations can be sent for specific areas and needs. Donations of "goods" such as food for our pantry, or diapers for our infant ministry are a daily need! There is a way that YOU can help~ Please contact us at 423.968.2011 to find out the best way for YOU to impact lives here at our ministry! 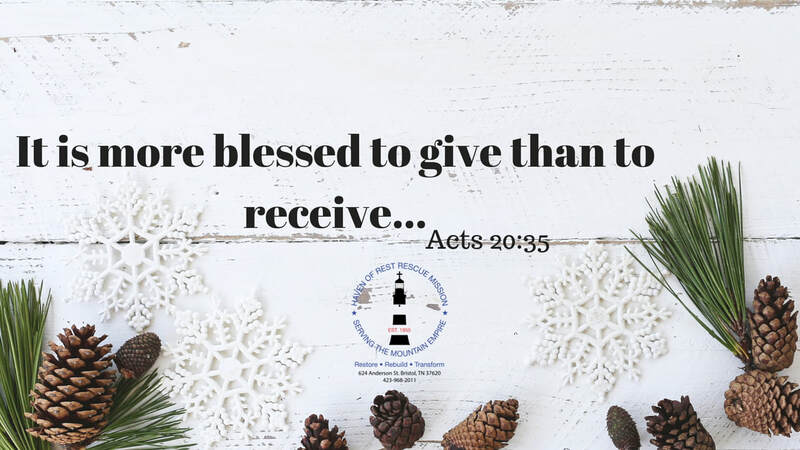 We also invite each of you to spend a little time in 2019, with us here... learning, and becoming involved with our mission... we promise, there will be a place just for YOU! Please visit our Upcoming Event Page for a detailed list of events. Thank you Alicia Trivett and A+ Quality Plumbing for the generous donation of TWO Isuzu Box Trucks in Memory of Alicia's late husband, James "Tank" Henry Trivett, Sr.
We are honored to carry "Tanks" name with us, as he was always an inspiration to those around him. We feel so blessed to receive this donation, and carry on his giving spirit. His memory lives on here at the Haven, as well as in many hearts! We are looking for an Enthusiastic, CHRISTIAN lady to fill our Ministry Assistant position in our Grace Home. All details will be discussed in person. If YOU feel like we are looking for YOU, please call 423.968.2011 to schedule an interview. This young gentleman that you see in the picture, Benjamin walked into the Haven of Rest Mission, with a donation that came straight from his heart. His generosity and willingness to give at such a young age, to help people he doesn’t even know has left us stunned. We can’t express how much you have lifted our hearts and spirits and renewed our determination to help the precious people here at the Haven. We pray that God will bless you and use your abilities for good in this world. He has already used you today to do a good work.